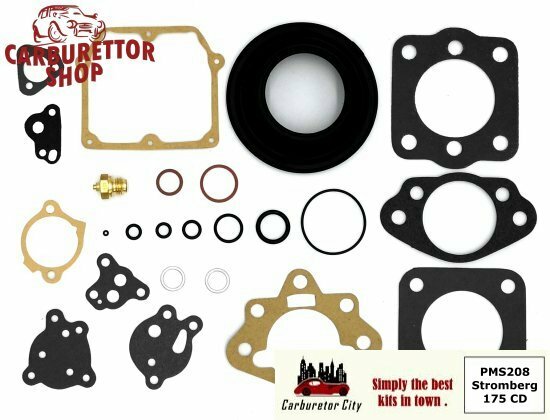 This is a Carburetor City carburetor rebuild kit of excellent Italian manufacture. Please note that, contrary to many other makes of carburetors, most of the Stromberg 175CD's use fuel line with an inner diameter of 6 mm. Our product range of 6 mm fuel line and connectors can be found HERE.